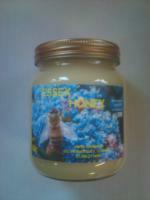 Local set honey from the Great Horksley area of North Essex. Local clear honey from the Great Horksley area of North Essex. 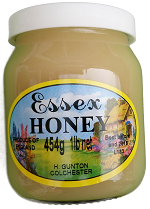 Local clear honey from North Essex. 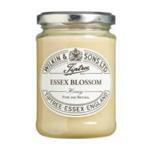 Local set honey from North Essex.